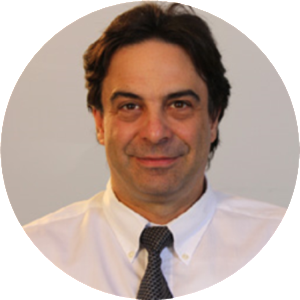 Dr. Sendi is an emergency, board certified physician, who has devoted his medical career to emergency medicine. Since receiving his Doctor of Osteopathic Medicine, Dr. Sendi has served as a staff emergency physician and as a medical director of the emergency observation unit, mobile health critical care transport program, medical education and the emergency department. Most recently, Dr. Sendi has been recognized by HOUR Magazine as one of Metro-Detroit’s “Top Docs” three years running. Dr. Sendi joined New Oakland in 2009 and leads the PTMS Program at the Macomb County Centers. Dr. Sendi holds memberships with the American College of Osteopathic Emergency Physicians and the American Osteopathic Association. He is an active leader in Oakwood’s Medical Executive Committee, Quality Council, Emergency Medicine Quality Committee and the Medical Control Committee for Wayne County. In his free time Dr. Sendi enjoys spending time with his family, boating, traveling to northern Michigan and watching Michigan State basketball and football.